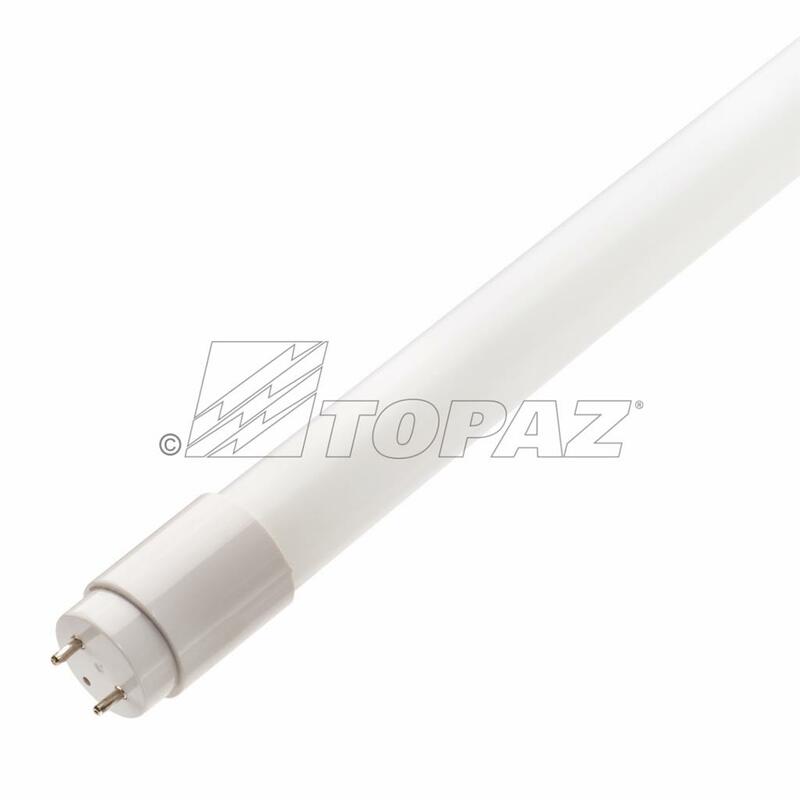 Realize even more savings with Topaz LED Linear T8 Ballast Compatible lamps. These ballast compatible plug and play models simplify installation. The tubes are offered in a frosted glass construction with shatter protection PET coating and are NSF rated to ensure safety. 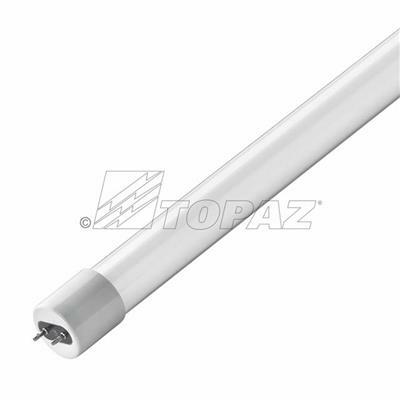 Closely replicating the “look” of traditional fluorescents, they are suitable for many applications including warehouses or retail space. Available in color temperatures from neutral white to cool white light to meet your specific lighting application. Topaz LED tubes are rated at 50K hours life and carry a 5 year warranty.